Set in Ocotal, Hotel Frontera features a garden, terrace and free Wi-Fi. With a shared lounge, the property also has a bar. There is a restaurant. The daily breakfast offers continental, American or vegetarian options. 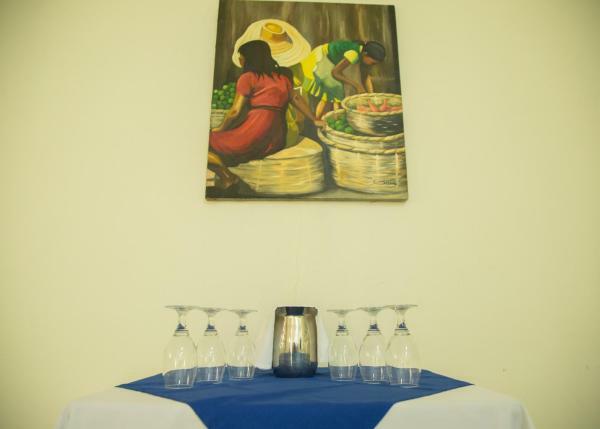 Surrounded by gardens, Hotel Mirador is located just 100 metres from Ocotal Bus Station. It offers free private parking, free Wi-Fi access and bright, air-conditioned rooms with cable TV. 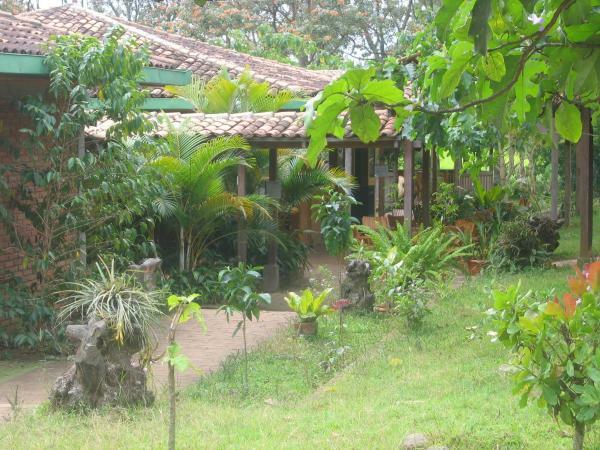 Casa Rural Mozonte provides accommodation with a kitchenette, located in Ocotal. A continental breakfast is available daily at the property. The country house offers a terrace. There is a garden at this property and guests can go hiking nearby. 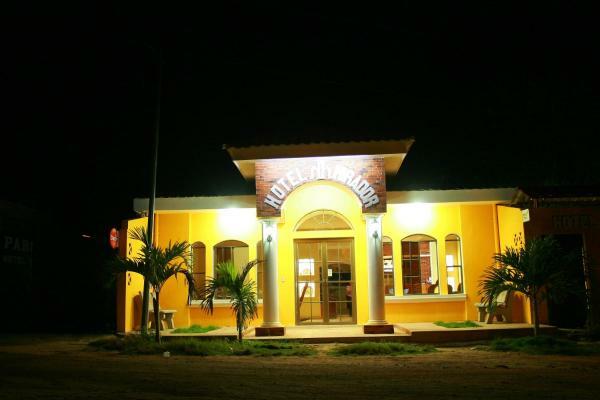 Hotel El Pantano is situated in Jalapa in the department of Nueva Segovia. The property offers a large green area with a children's playground and where some cows and sheep walk around freely. Boasting a garden and free Wi-Fi, Feenaz Hotel is set in Jalapa. Each room is fitted with a private bathroom.